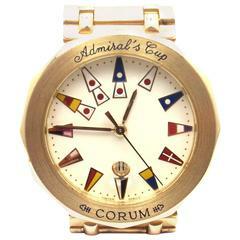 Corum Romulus Reference #:Unknown. quartz. Verified and Certified by WatchFacts. 1 year warranty offered by WatchFacts.